The South Australian Law Reform Institute, based at the Adelaide University Law School, has completed its latest report, ‘Surrogacy: A Legislative Framework: A review of Part 2B of the Family Relationships Act 1975 (SA)’. 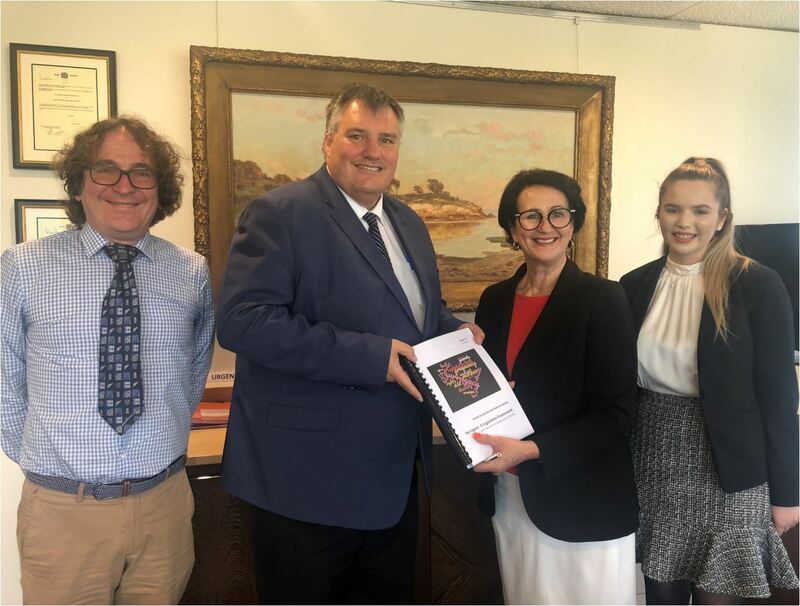 The Report has been presented to the Attorney-General, the Hon Vickie Chapman MP, and was publicly released on 15 November 2018. The Report makes a total of 69 recommendations. In summary, SALRI supports a suitable regulatory framework for South Australia that prohibits commercial surrogacy and maintains a distinction between commercial and non-commercial surrogacy. SALRI’s recommendations clarify and improve the current system to most appropriately allow and facilitate lawful domestic surrogacy for South Australians, but discourage and deter recourse to unlawful surrogacy, especially offshore commercial surrogacy. Any decision on accepting any of the recommendations is a matter for the State Government and Parliament. Professor John Williams, Director of SALRI, noted that this had proved a major reference into a complex and sensitive area raising legal, ethical and medical issues and that SALRI has drawn on extensive research and wide consultation, building on the valuable work in this area of the Hon John Dawkins MLC of the South Australian Legislative Council and others. 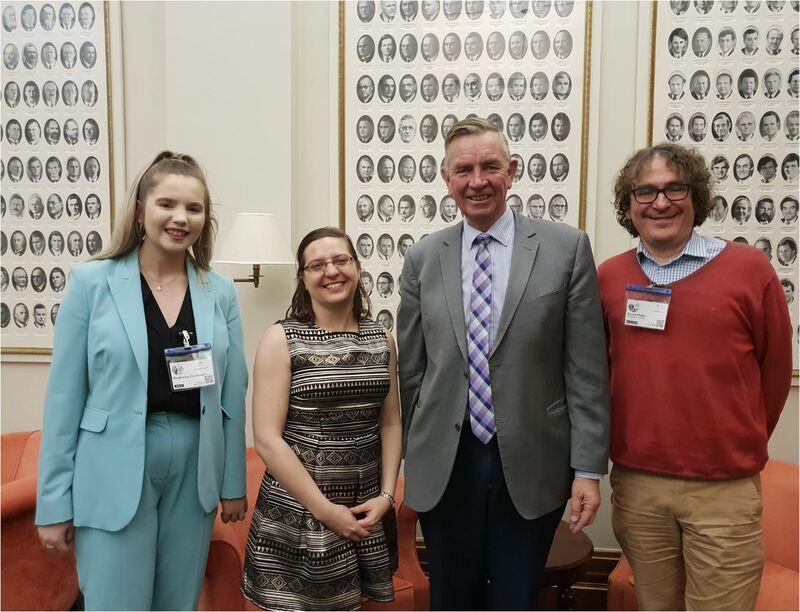 Professor Williams expressed his gratitude for all interested parties who contributed to this important reference and who shared often deeply personal account of their experiences of the present law. Professor Williams also expressed his thanks to Dr Sarah Moulds of the Adelaide Law School and Ms Anita Brunacci, a family lawyer, and the Adelaide University Law Reform class for their valuable contributions to the Report. The work and research of the Law Reform class proved especially important to the Report. 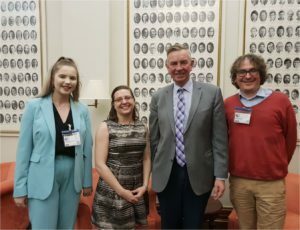 Madeleine Thompson, a student from the 2017 Law Reform class, was involved in the project as a researcher and co-author. The Attorney-General has expressed her support for SALRI’s work and has welcomed the Report and tabled a draft Surrogacy Bill reflecting SALRI’s recommendations in Parliament on 15 November 2018. Submissions close on Friday 15 February 2019. This entry was posted in Media Mentions, Media Releases and tagged salri, South Australian Law Reform Institute (SALRI), Surrogacy. Bookmark the permalink.